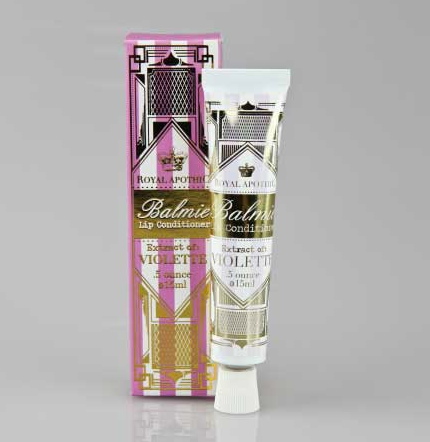 The extract of Violette in a lip conditioner. Glycerin and Jojoba oil moisturize and add high-shine to this multi-purpose lip balm. Also works great on cuticles, heels and elbows! You won't want to leave this one at home!! !